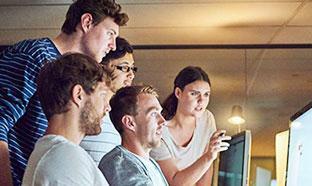 The JMP Global Academic Program provides live webinars each semester for faculty and students wanting to learn about JMP. 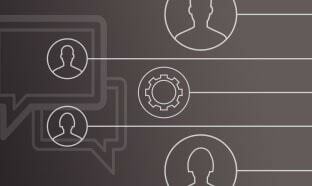 Below you will find recorded versions of our most recent webinar for each topic in the series. 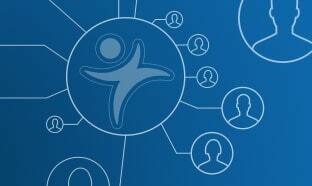 To sign up for an upcoming live webinar, please visit our Live Academic Web Series page. 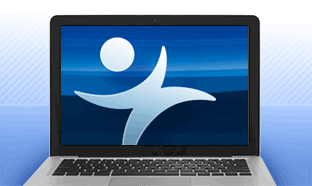 This webinar is designed to serve as an initial introduction to JMP. 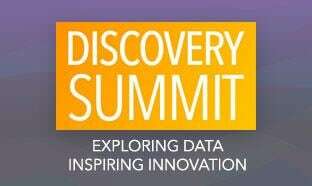 It covers basic navigation, JMP menus and data tables, summarizing and graphing data, and resources for getting started. 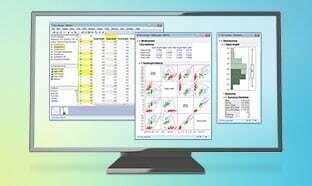 Review of summarizing and graphing data in JMP 13. Univariate and bivariate data analysis with Distribution and Fit Y by X, and extending these to multiple predictor models with Fit Model. Introduction to the following platforms: Partition, Variable Selection Methods in Fit Model (under GenReg personality), Mixed Models in JMP Pro, Multivariate (including Principal Components and Clustering), and Text Explorer. Overview of graphing in JMP using the Graph Builder. Topics include: using drop zones, graph types and controls, creating custom error bars, graph customizations, and exporting graphics for publication or sharing on the web. 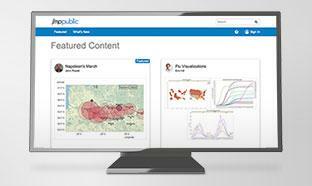 In this webinar we explore several platforms in JMP that make data preparation quick and easy. Then, we show how to build predictive models in JMP Pro. 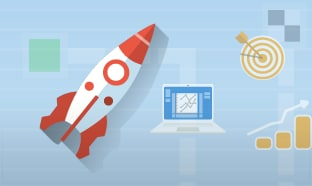 The emphasis is on tools and techniques commonly used by academics in business schools and analytics programs, including multiple linear and logistic regression, classification and regression trees, advanced tree methods, neural networks, model validation, and model comparison and selection. Data Visualization and Modeling will show how to construct interactive data visualizations and predictive models in JMP Pro. 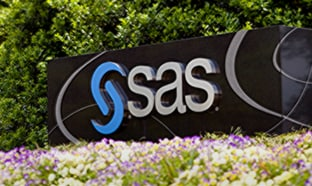 The emphasis will be on tools and techniques commonly used by students and faculty in business schools and analytics programs, including dynamic graphics, multiple linear and logistic regression, classification and regression trees, advanced tree methods, neural networks, model validation, and model comparison and selection. 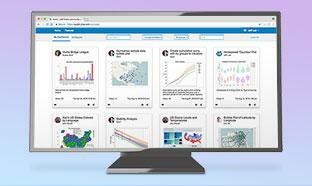 In this webinar we will explore high-dimensional data visualization using JMP's graphing and multivariate analysis platforms (e.g. 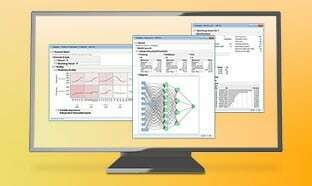 Multivariate, Cluster, PCA, and Factor Analysis). Brenda S. Ramírez, M.S. and José G. Ramírez, Ph.D.
Ms. Brenda Ramírez and Dr. José Ramírez are long-time practitioners and educators of Statistical Quality Control techniques in the semiconductor, chemical, electronics, and biotechnology industries. This webinar covers examples from their new book, "Douglas Montgomery’s Introduction to Statistical Quality Control: A JMP® Companion." This JMP-focused companion book demonstrates the powerful Statistical Quality Control (SQC) tools found in JMP. Geared toward students and practitioners of SQC who are using these techniques to monitor and improve products and processes, this companion provides step-by-step instructions on how to use JMP to generate the output and solutions found in Montgomery’s book, and we cover several of these examples in this webinar. Dr. Bihl is both a research scientist/engineer and an educator who teaches biostatistics, engineering statistics, and programming. In this webinar, Dr. Bihl talks about data wrangling and data analysis methods and examples from his recent book, "Biostatistics Using JMP: A Practical Guide," and he discusses his experience teaching these topics and provides a bit of advice to academics in this field. The 2016 GAISE College Report advocates the incorporation of technology, real data, multivariate thinking, and the importance of the full analytic process in college-level statistics courses. 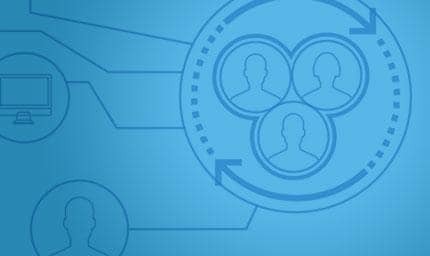 It is clear that data management –including acquisition, merging, subsetting, and preparation -- is a key part of the process. Yet it is a challenge for college instructors to add data management to an already-full course. Data management tasks can be daunting for a student, and the prospect of teaching SQL in Intro Stat can appear overwhelming. In this webinar we describe resources to help teach statistics and statistical concepts. We demonstrate built-in modules for teaching core statistical concepts, introduce calculators for showing how statistics are calculated, talk about sample data sets available within JMP, and talk about other tools for demonstrating, animating, and teaching statistical concepts. 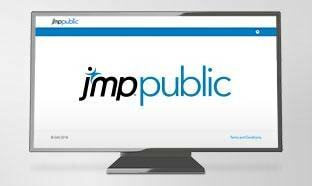 The webinar is designed to serve as an initial introduction to teaching basic statistics with JMP. It covers how to teach basic navigation, JMP menus and data tables, summarizing and graphing data, and resources for getting started. 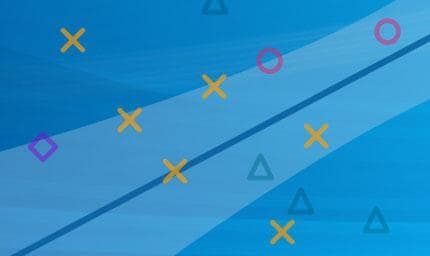 In this webinar, we will explore platforms in JMP made for carrying out ANOVA and Regression analyses, as well as interactive teaching and learning tools to explore concepts related to ANOVA and Regression. In this webinar we demonstrate tools in JMP to make teaching engineering statistics most effective. 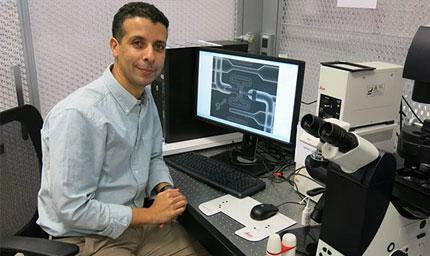 In this webinar we demonstrate tools in JMP to make teaching the design of experiments most effective. In this webinar we show how to teach the tools and techniques commonly used by academics in business schools and analytics programs, including multiple linear and logistic regression, classification and regression trees, advanced tree methods, neural networks, model validation, and model comparison and selection. We also introduce new predictive modeling features in JMP 13 Pro, including Formula Depot and Text Explorer. In this webinar we show how to graph and analyze data in JMP, with an emphasis on tools commonly used by academics in engineering and industrial fields, including control charts, measurement systems analysis and designed experiments. 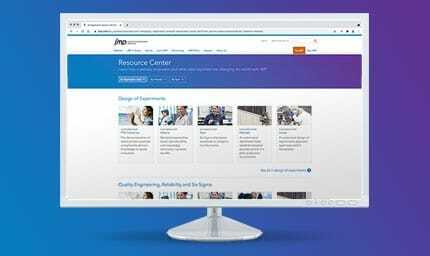 With JMP Pro for Academic Research, you get all the sophisticated techniques and advanced analytics available in JMP Pro. For academic researchers, this translates into a greater ability to efficiently extract meaning from complex data and build better-performing models. In this webinar we see how to estimate a priori power for complex designs using the new Simulate facility in JMP Pro 13. We also expore tools for finding outliers, calculating new variables, shaping and restructuring data, as well as analysis methods for multiple comparisons in the context of large ANOVA designs. 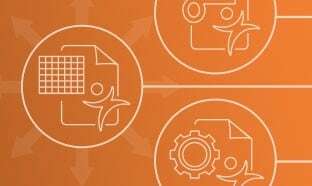 In the webinar we will see how to use JMP journals and scripting to keep track of an analysis workflow in a professional research environment. Our attention will be on how to create analyses that are easily reproducible if data were to change, and the documentation of an analysis process for reporting in journals or to professional colleagues. This webinar will show how to teach the tools and techniques commonly used by professors and students in health and life sciences fields, including ANOVA and regression, mixed models, survival analysis, designed experiments, and graphical tools. 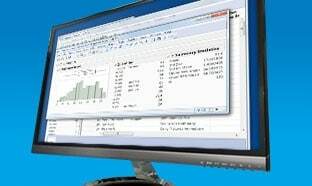 This webinar covers tools commonly used within the health sciences, including interactive graphics, descriptive statistics, fitting distributions, confidence intervals and hypothesis tests, odds ratios, relative risk, linear and logistic regression, and an introduction to survival analysis and fitting mixed models (in JMP and JMP Pro).  This webinar covers how to use the tools and techniques commonly needed by researchers, practitioners, professors, and students in biostatistics and the health and life sciences fields. Topics covered include ANOVA and regression (including variable selection using penalized regression), mixed models (including split-plot or heirarchical and repeated measures), survival analysis, and designing an experiment in JMP. 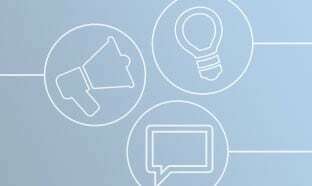 Overview of tools and analyses useful for research in the social sciences, including tabulating, graphing, ANOVA and regression. The JMP for Grading and Assessment webinar introduces features of JMP useful for managing student grades in courses. You will learn how to: Import and export student grades to campus CMS systems, check grades for entry errors, create weighted averages across assignments, create standardized scores for assignments, create score columns dropping a lowest score, and how to generate letter grades based on scoring criteria. JMP for Institutional Research will show how to create tables, make graphs and geographic maps, and analyze data in JMP, with an emphasis on tools commonly used by professionals in Academic Institutional Research. 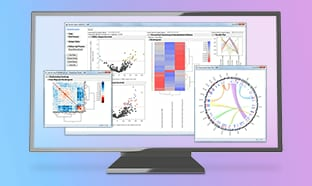 JMP Genomics is a statistical discovery software package for universities and research organizations that enables statistical geneticists, biologists, bioinformatics experts and statisticians to uncover meaningful patterns in high-throughput genetics, methylation and expression (metabolomic, transcriptomic and proteomic) data. 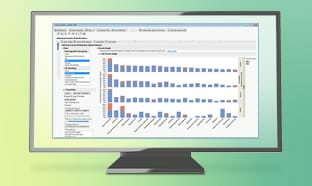 In this webinar we look at two topic areas in genetic and genomic research and see how JMP Genomics speeds up the analysis and discovery process for (1) GWAS and (2) Expression Analysis.